be using the latest pricing. The item sales history tab lets you monitor all the products a customer has purchased. The list can be filtered by item name, quantity sold, total value and purchase date. 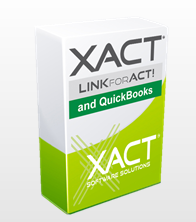 View QuickBooks stock level information from within ACT! can also filter the results based on quantity, and sort the item list view based on any of the column headers. discontinue stock monitoring or ignore the message.